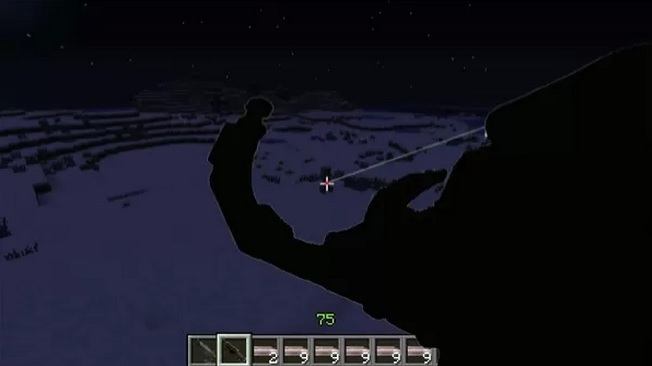 Crysis Gun Mod for Minecraft 1.14/1.13.2/1.12.2/1.11.2/1.10.2 . The inspiration of Crysis Gun mod was taken from the popular game Crysis 2. This mod adds bombs and ammunition in the game like C4, Jaw, Scar, Hammer X-43 Mike along with that Shot guns can destroy Doors, Windows Fence gates. 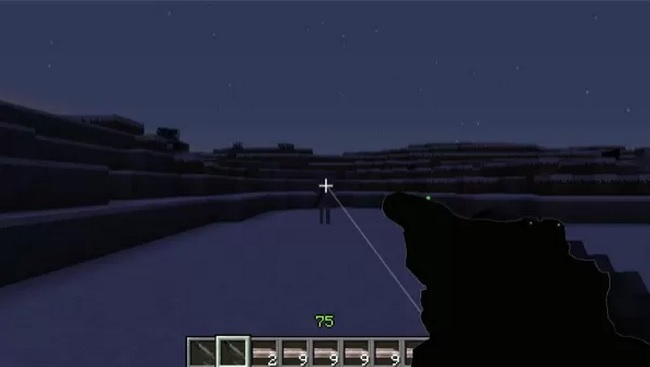 X-43 Mike can fire trough walls.More over there are some extra features included which were never seen before like the K-Volt spawns lighting bolts on hitting the ground or mob. 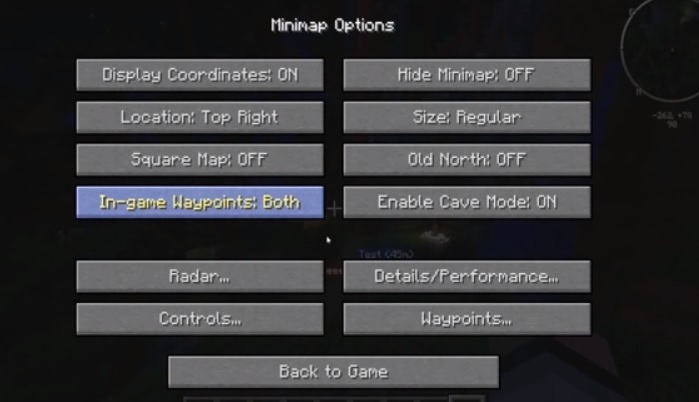 All Bullets can activate TNT and destroy Glass. Short Key “N” provides the Zoom into the game. Short Key “Z” initiates or shuts down the vision. 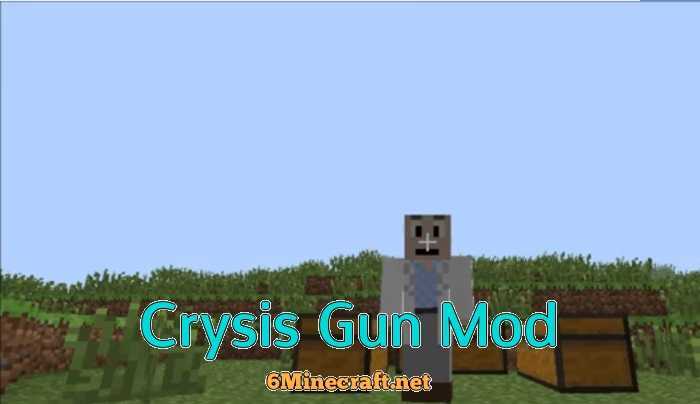 Download Crysis Gun Mod from the link above. Put the zip file into Minecraft “mods” folder. Now load the mod and enjoy playing Crysis Gun Mod. 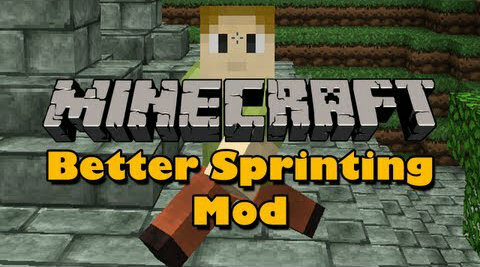 Please backup your Minecraft directory and saves before the installation of this mod. Single Player Commands does not support browser version. Keep your Java version updated to avoid any unwanted errors. 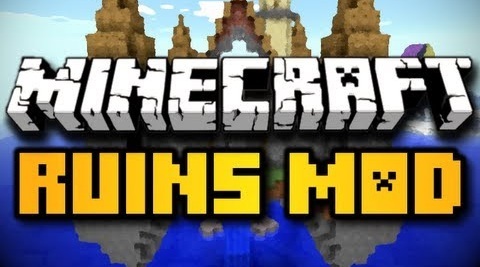 My minecraft no mod crisys.Pls istaling mod crisys fom mz minecraft ok??!! so can anyone help me how to download? so do we have to pay?